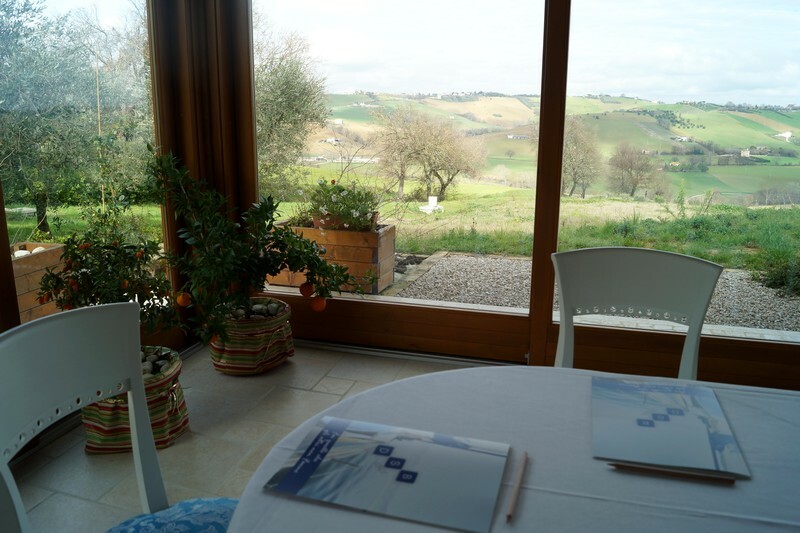 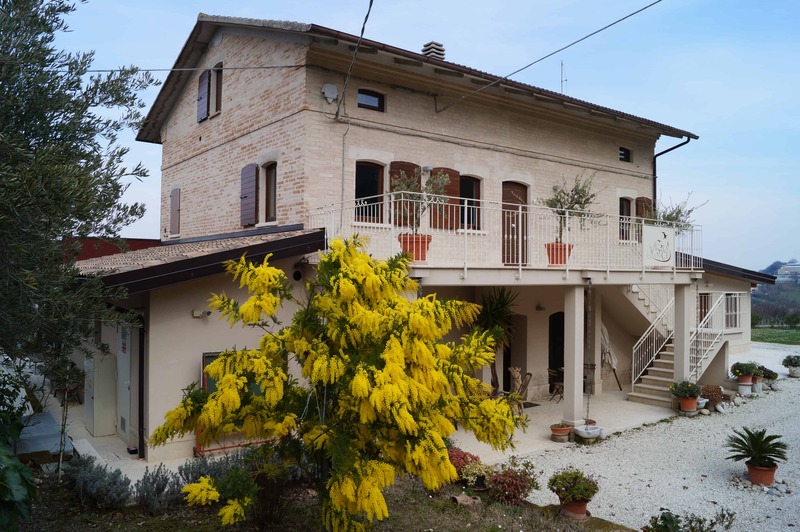 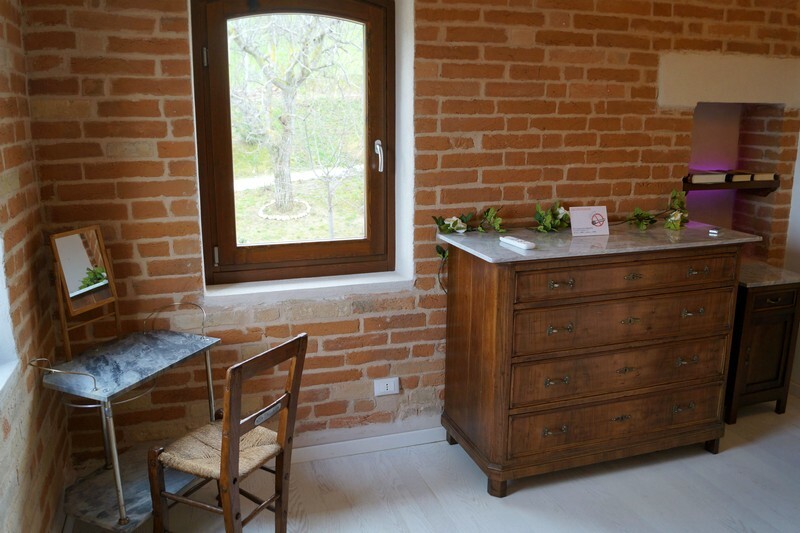 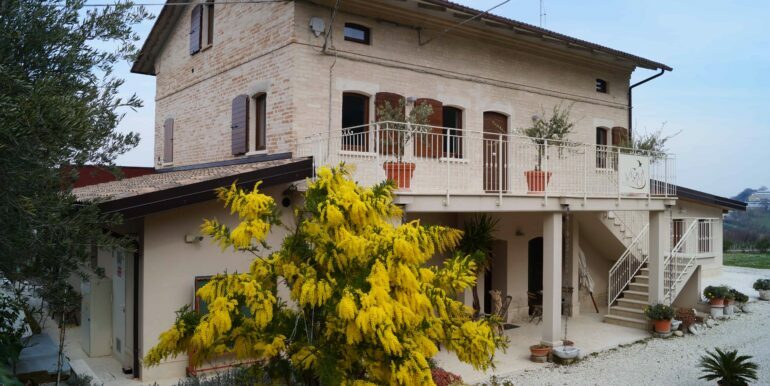 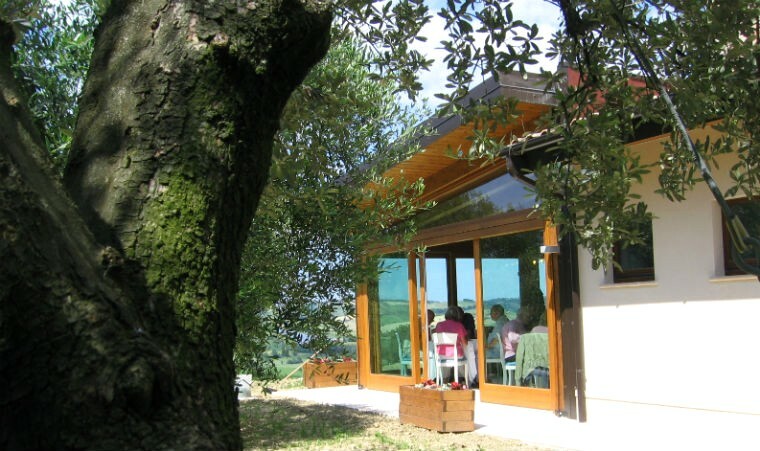 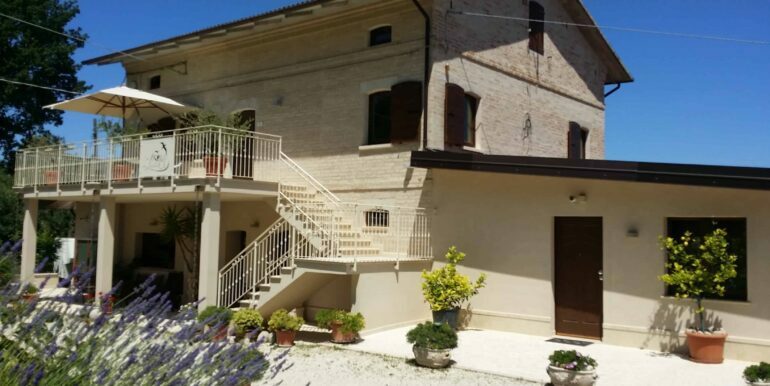 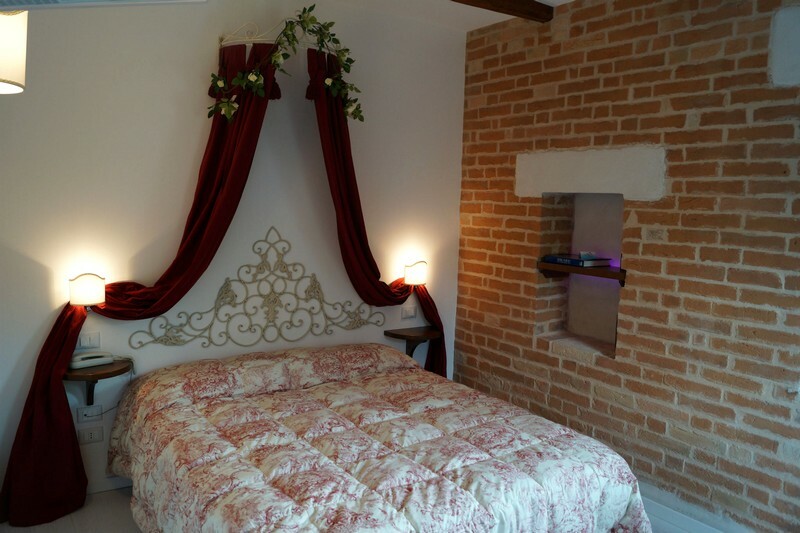 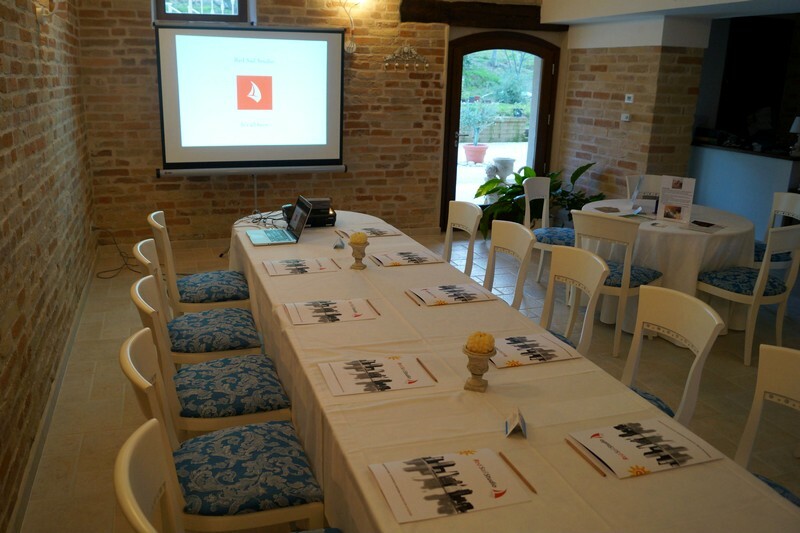 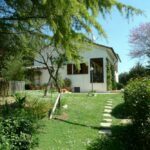 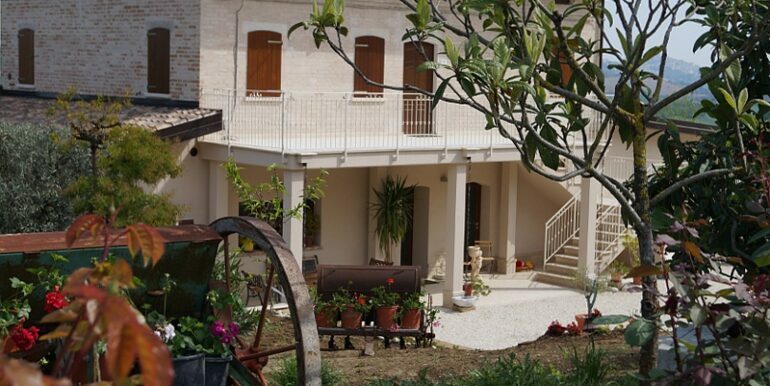 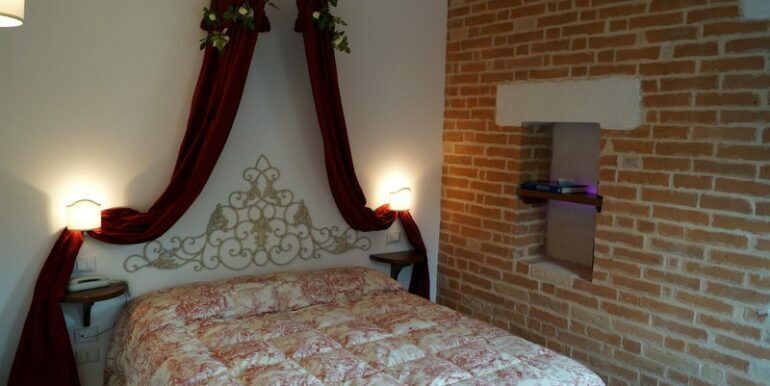 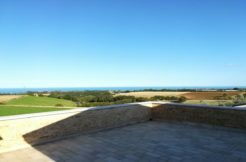 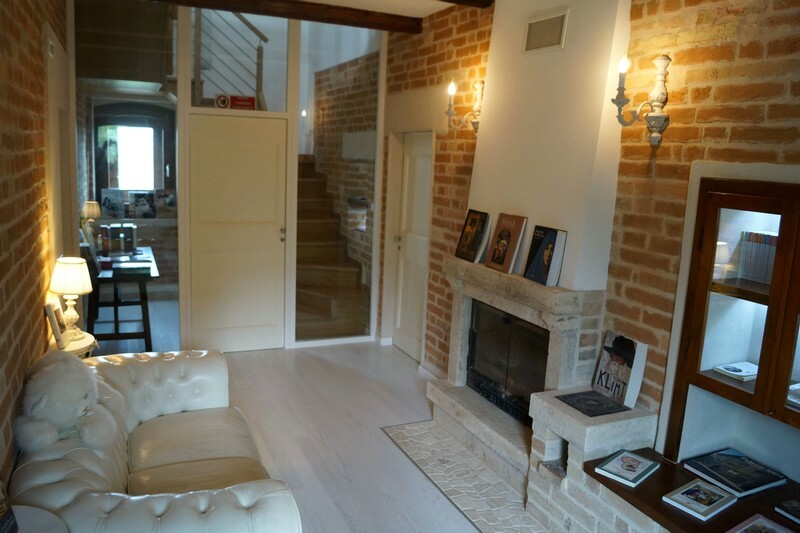 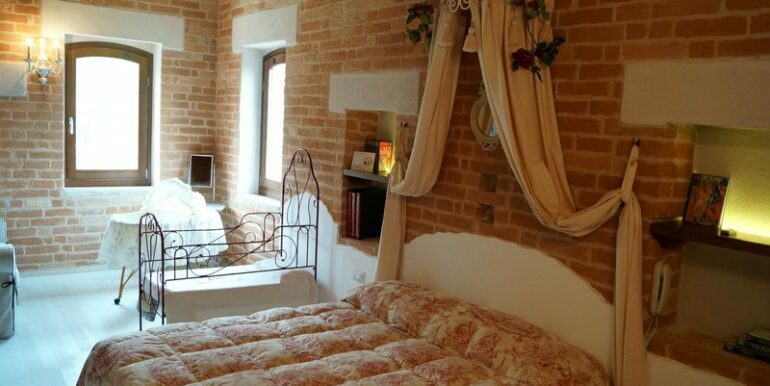 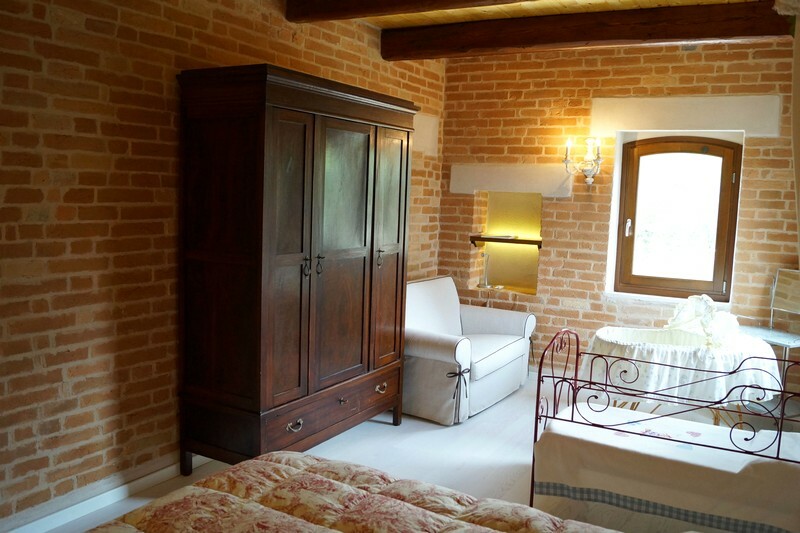 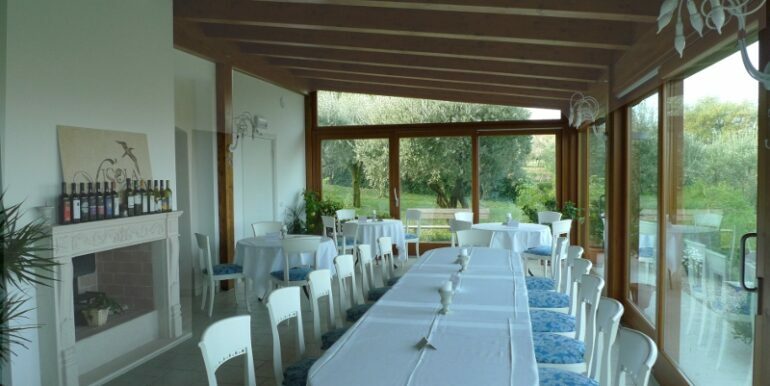 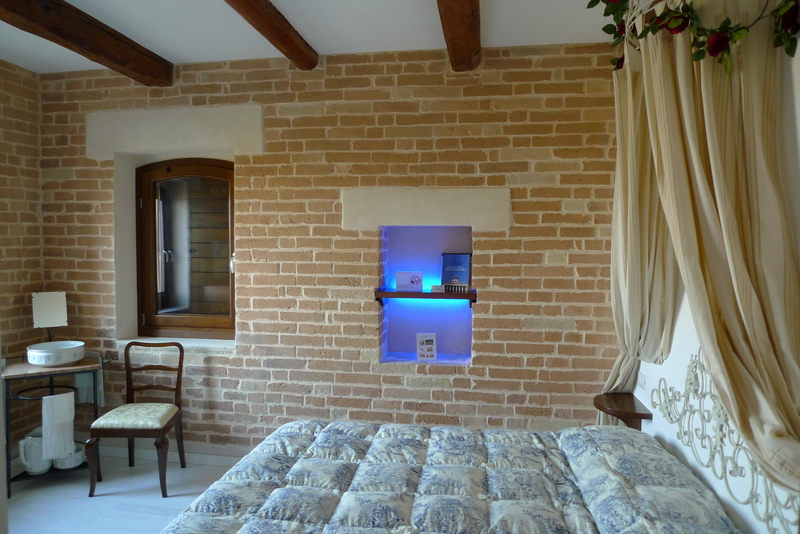 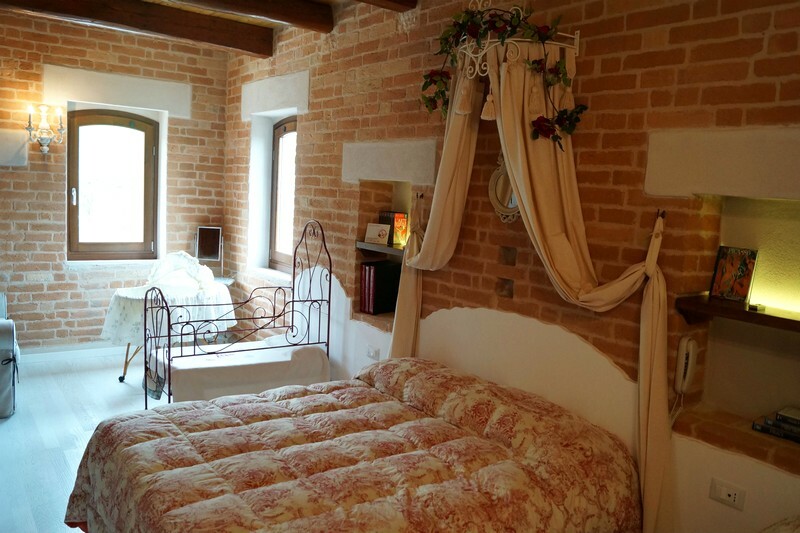 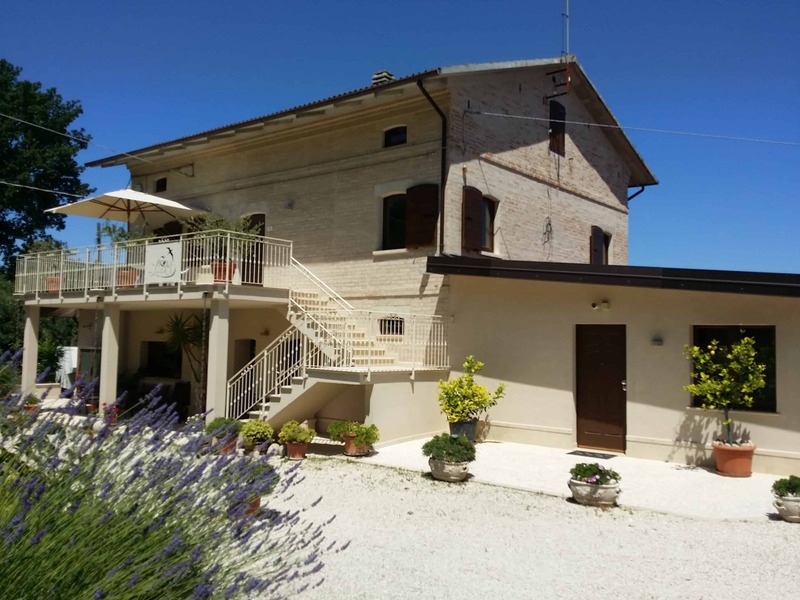 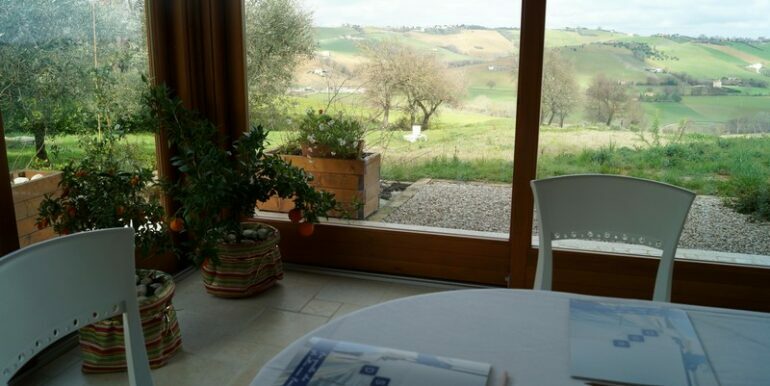 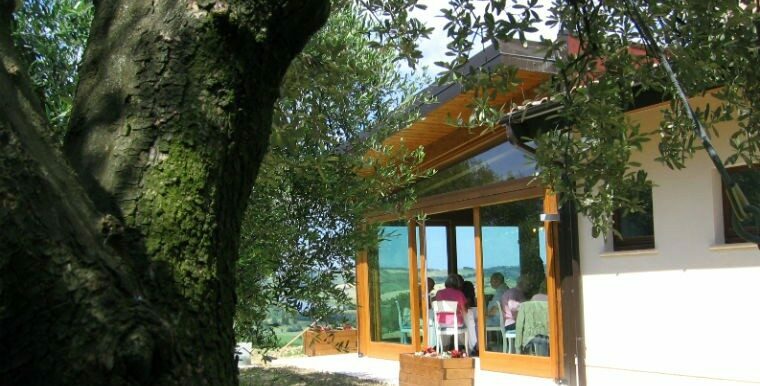 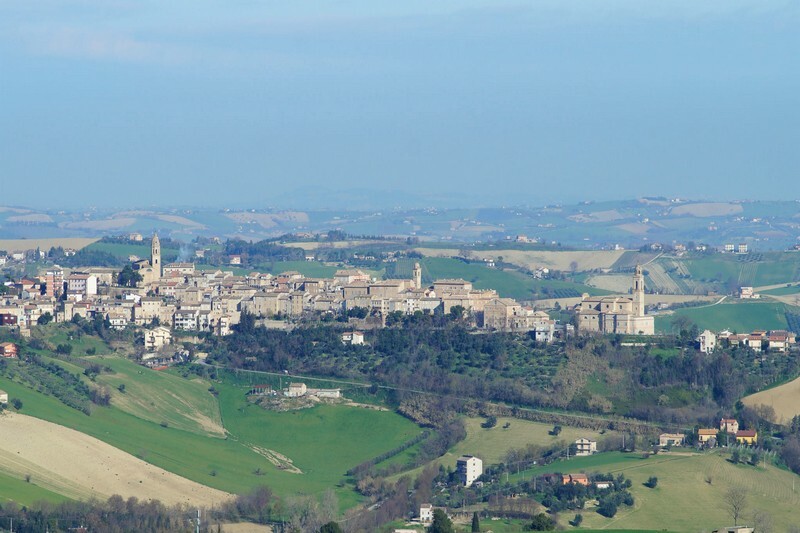 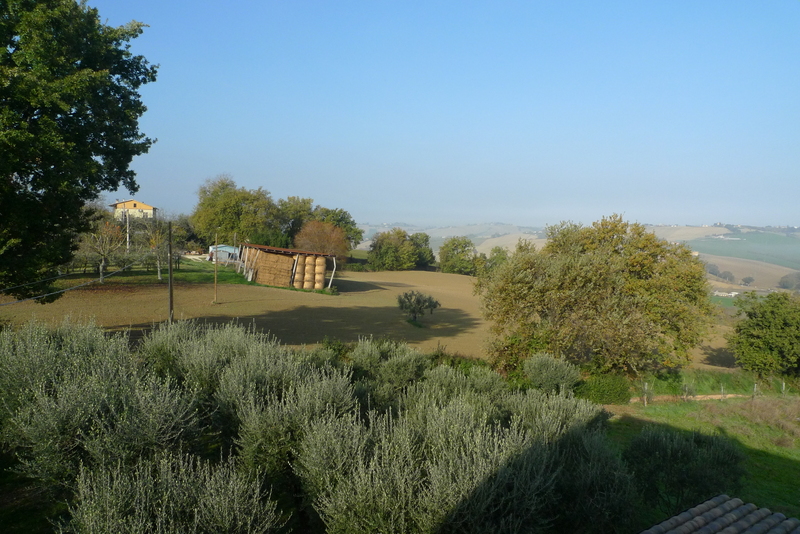 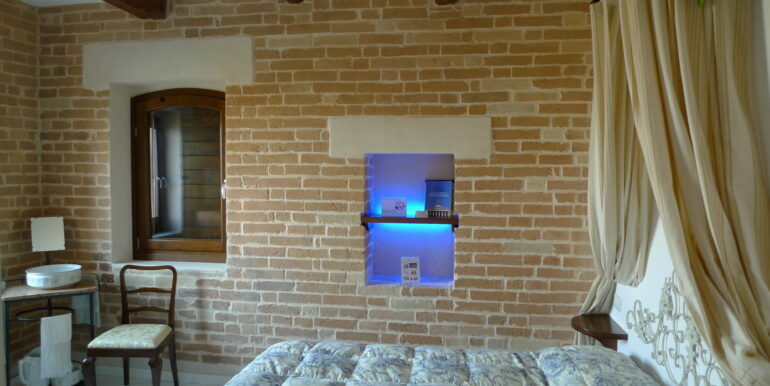 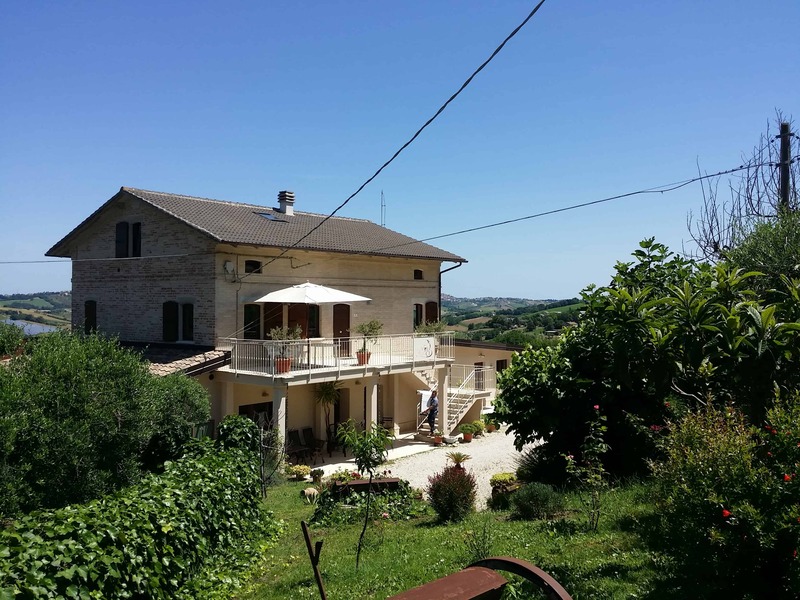 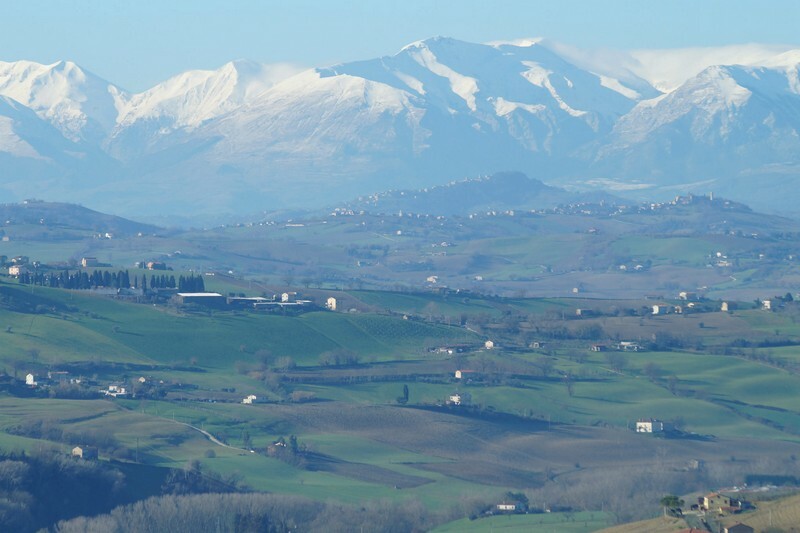 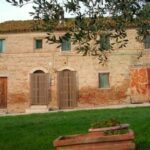 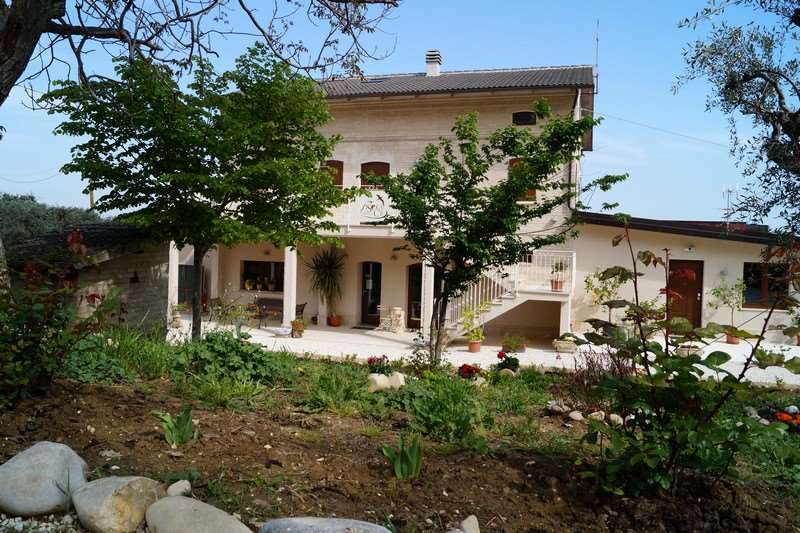 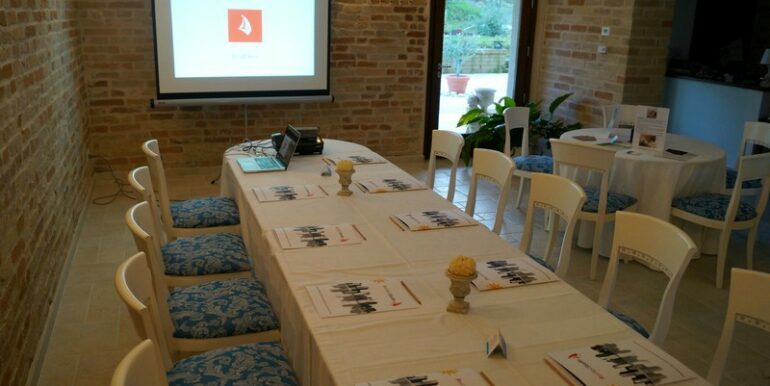 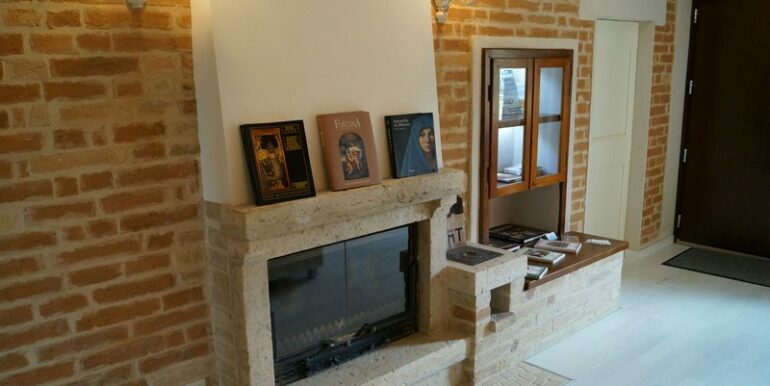 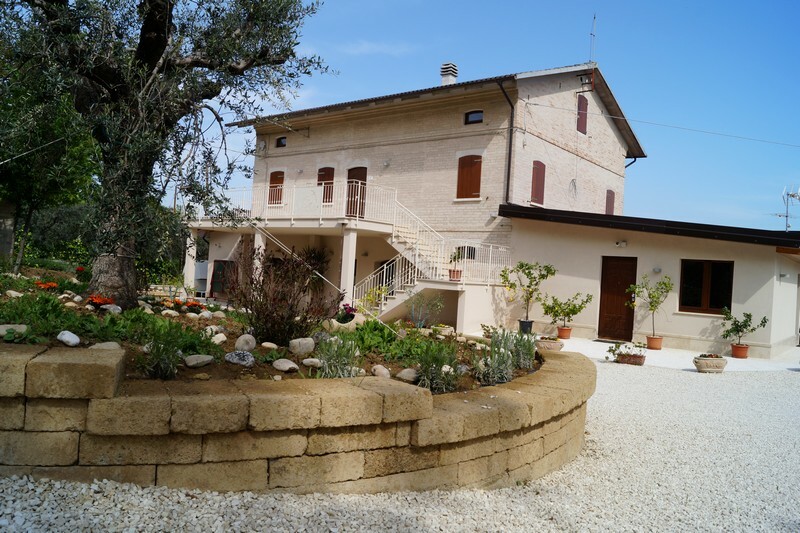 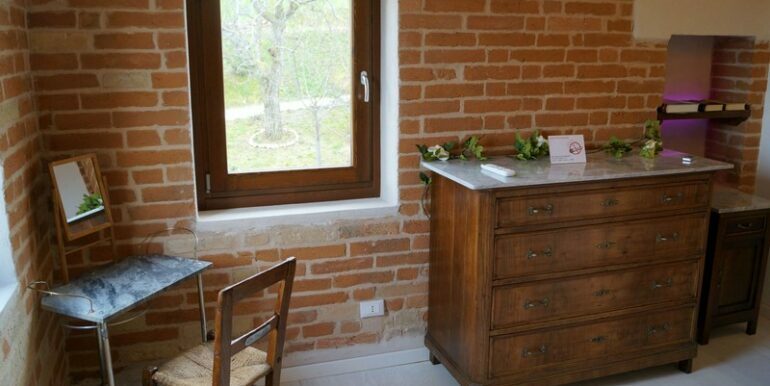 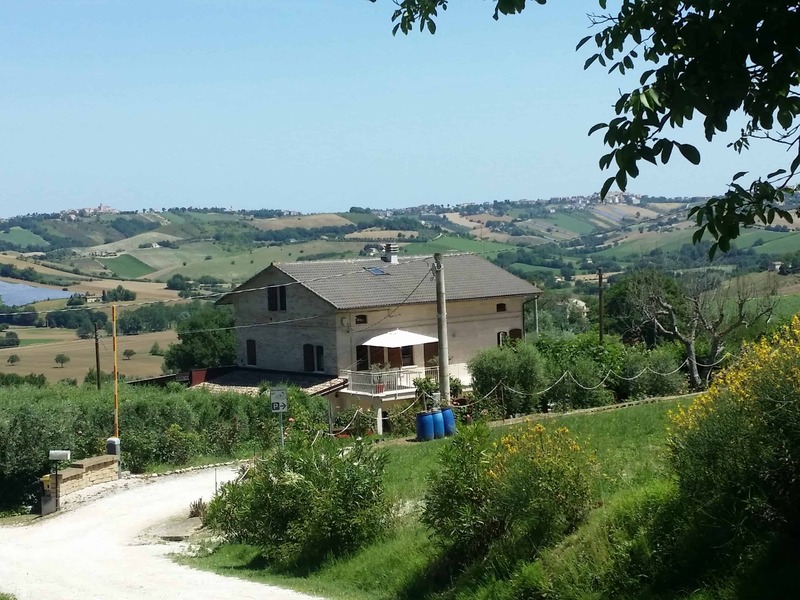 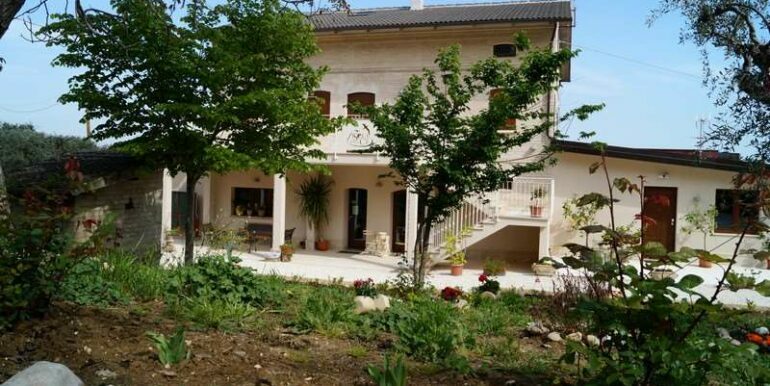 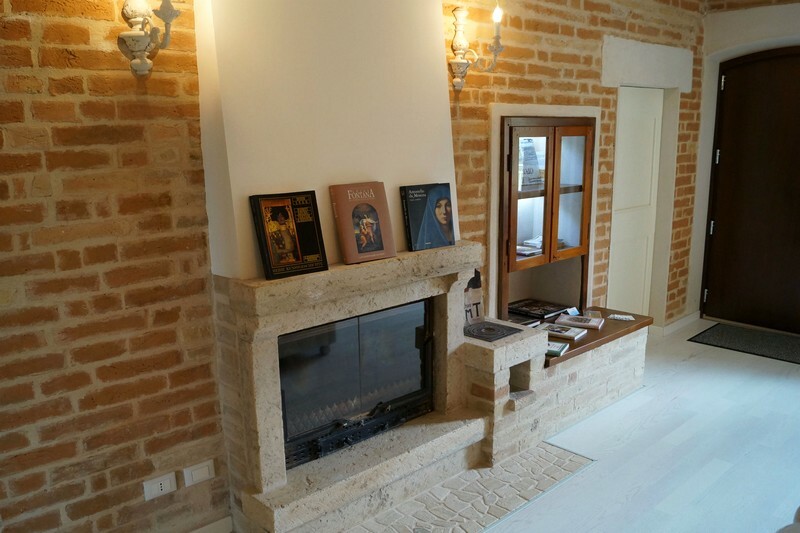 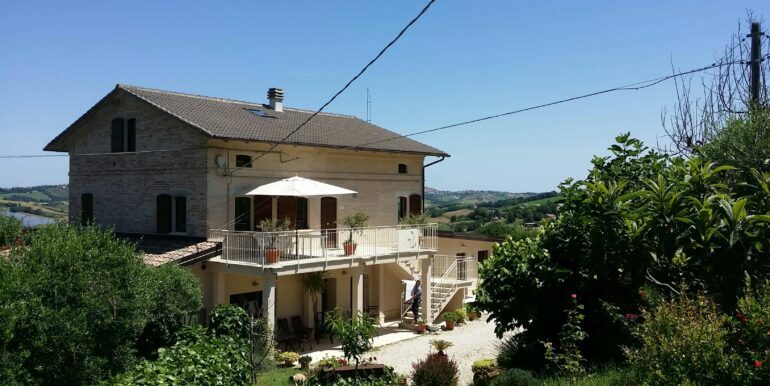 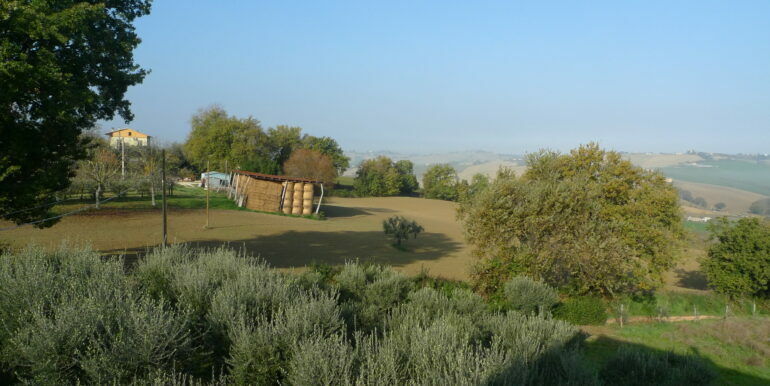 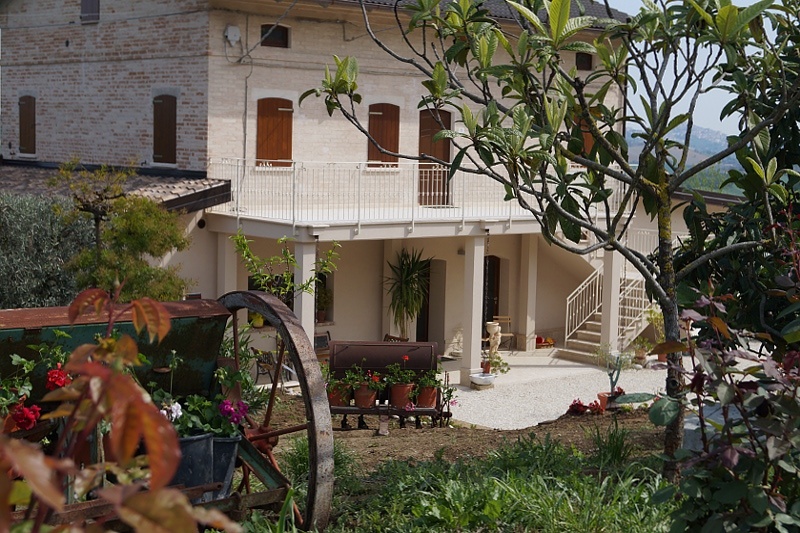 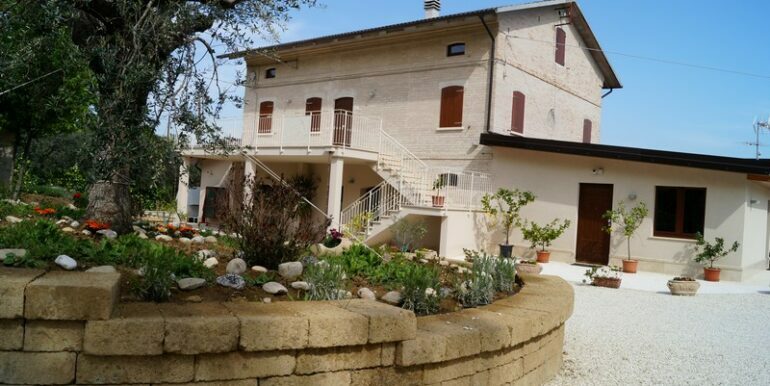 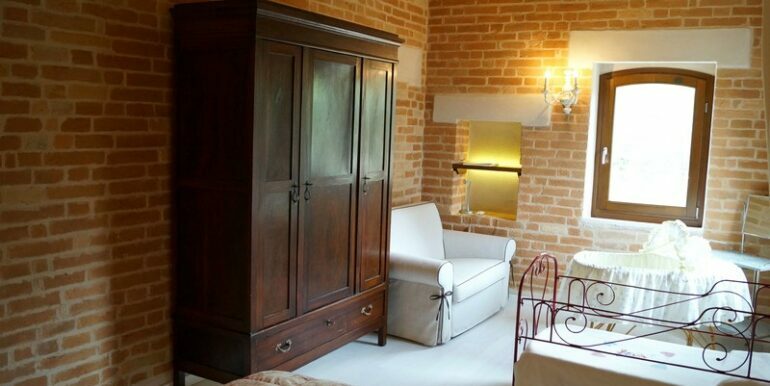 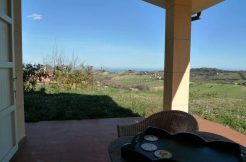 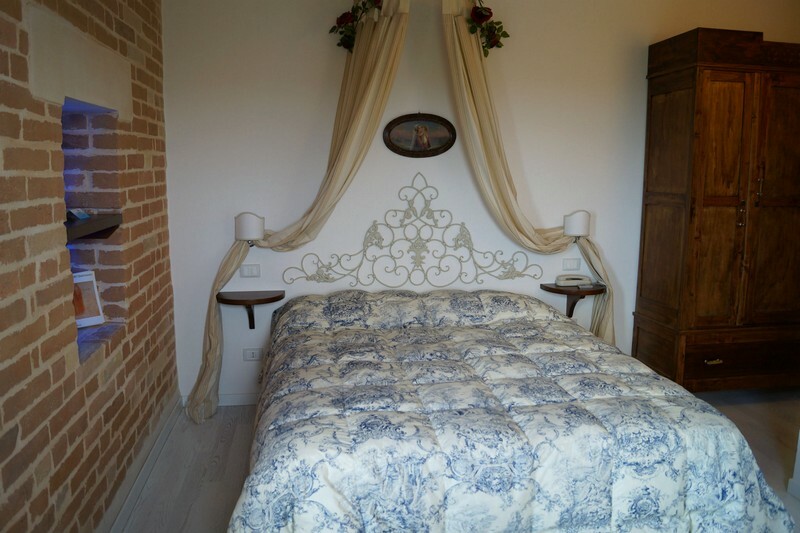 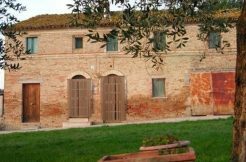 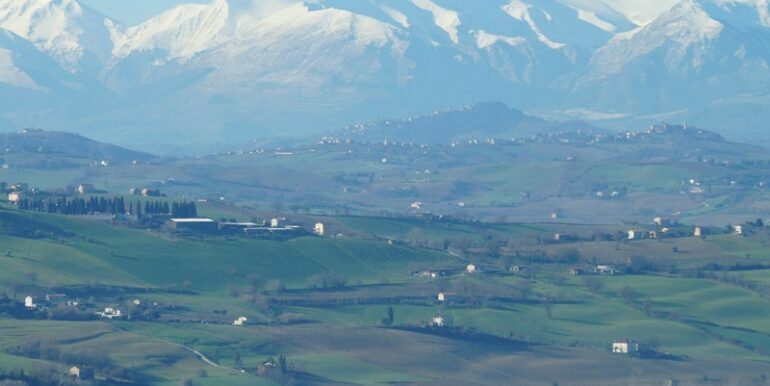 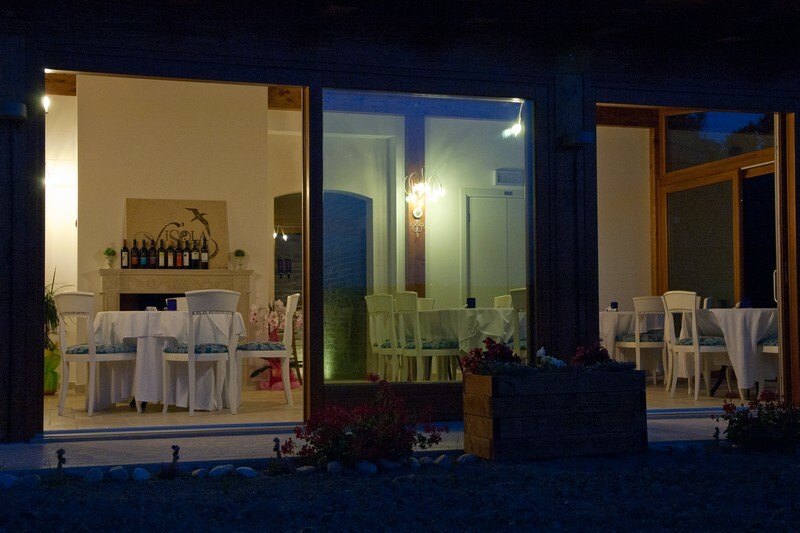 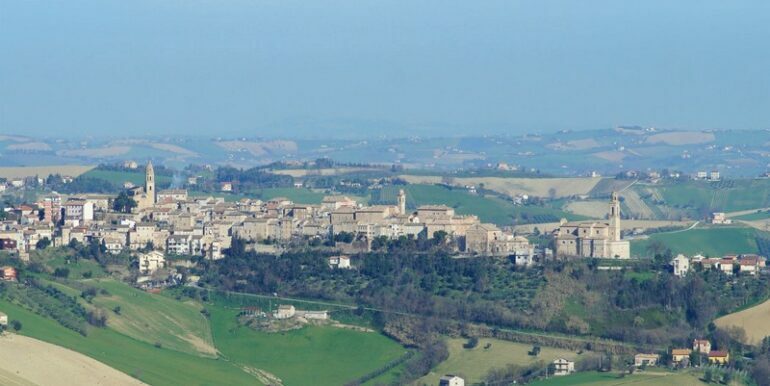 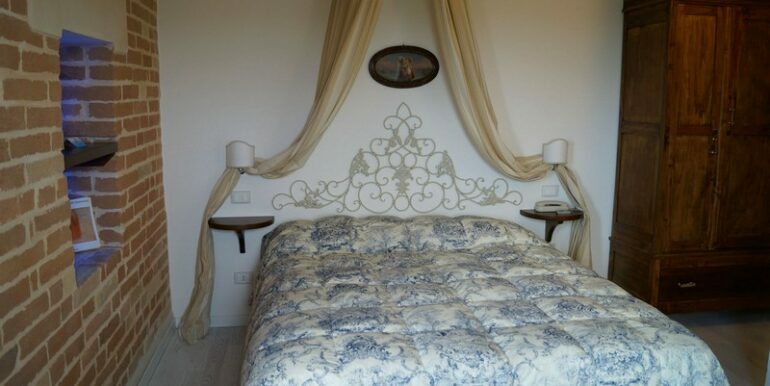 Fine restored house for sale in Marche, ideal solution for B&B with restraurant and camping, certified organic land, 5 en-suite rooms including 2 very large, with separate entrance, handicapped facilities, which could also be turned into studios. 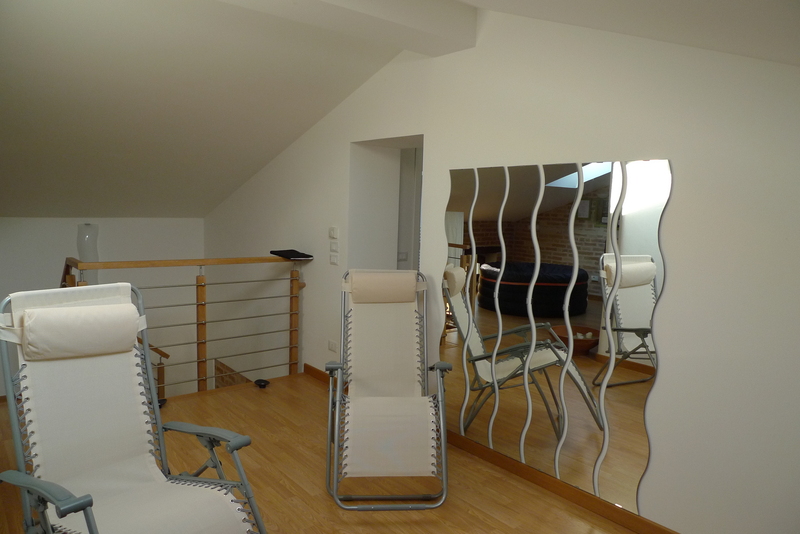 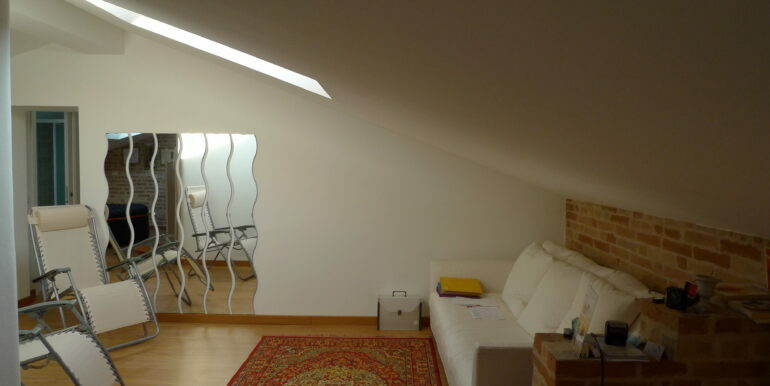 Apartment on the attic with two bedrooms, bathroom, lounge and pipes ready to create a kitchen, currently used as a relaxating room. 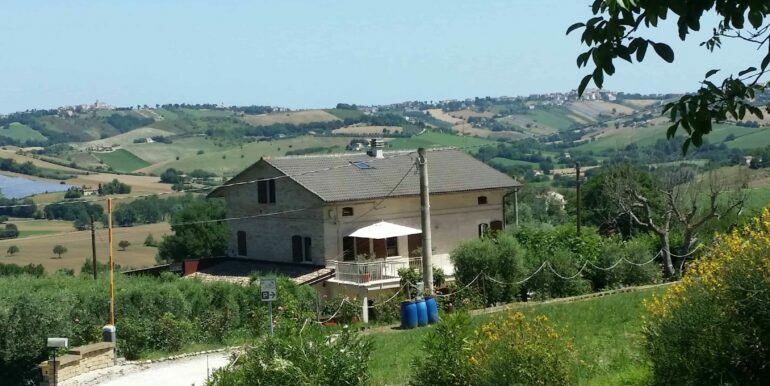 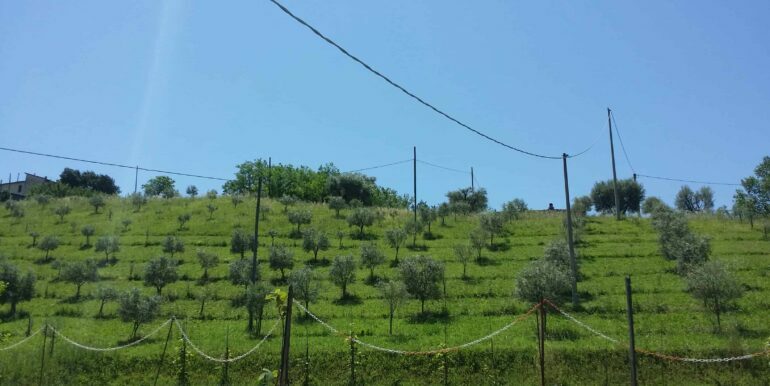 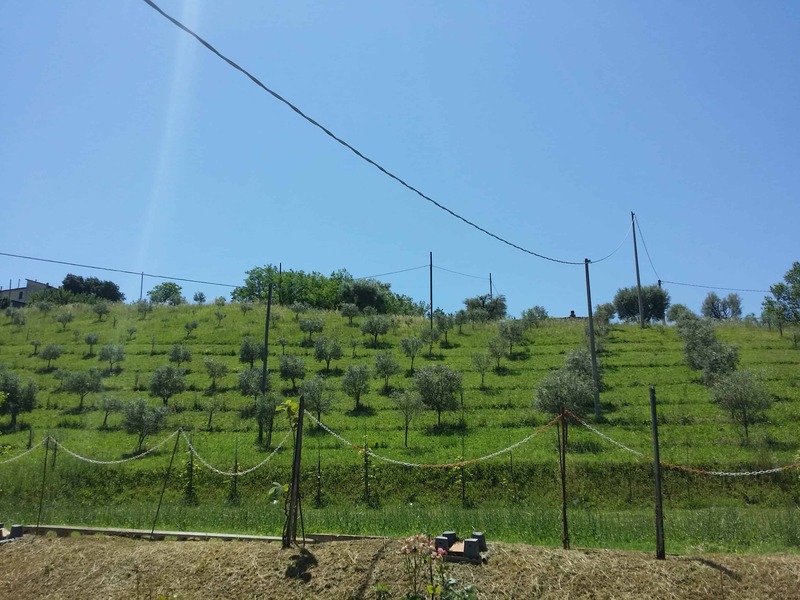 The property includes other annexes,a stable, a barn on which you can build a building of about 380 square meters on 2 levels, with project approved and ready to be placed and the project for the pool and a gym of 150sqm. 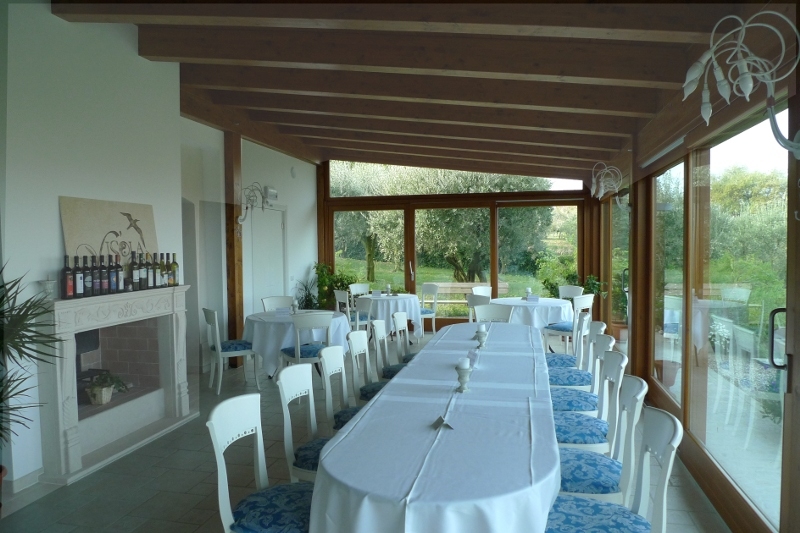 Ground floor: hall, dining room, living room with large glass windows to the hills and fireplace, dining room with cave, reading room. 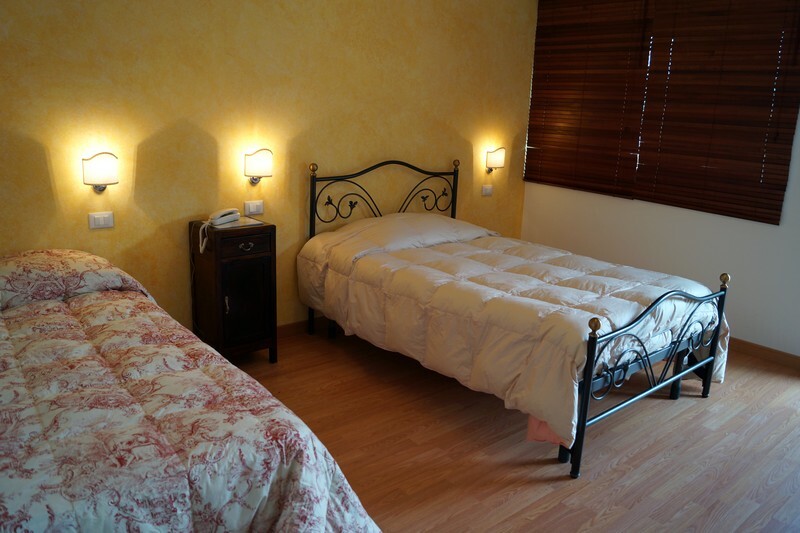 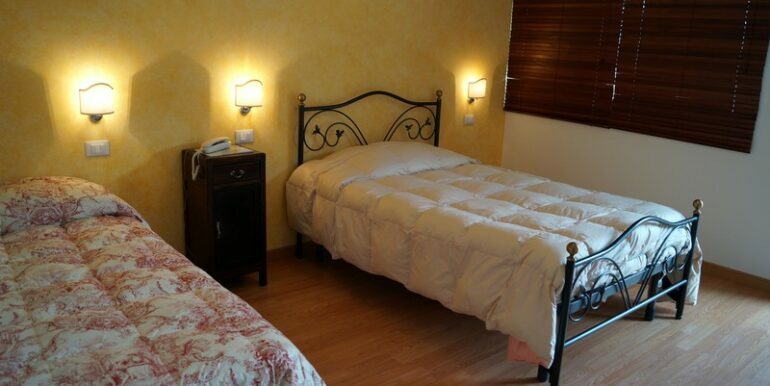 2 large bedrooms, with ensuite bathrooms, with indipendent entrance from the garden. 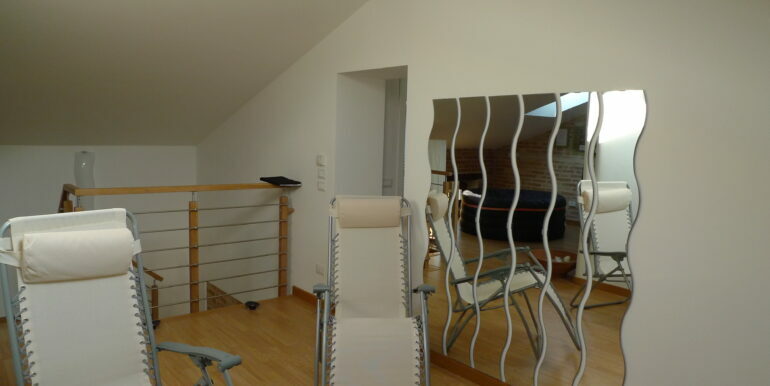 First floor: hall with fireplace and sitting room, 3 double bedrooms, one of which is very large. 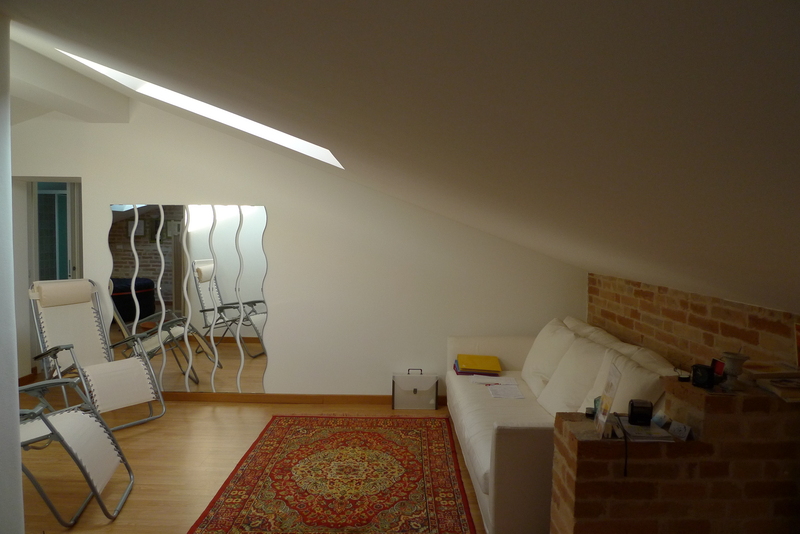 Second floor: attic with two bedrooms, bathroom, living room, kitchen corner with predisposition. 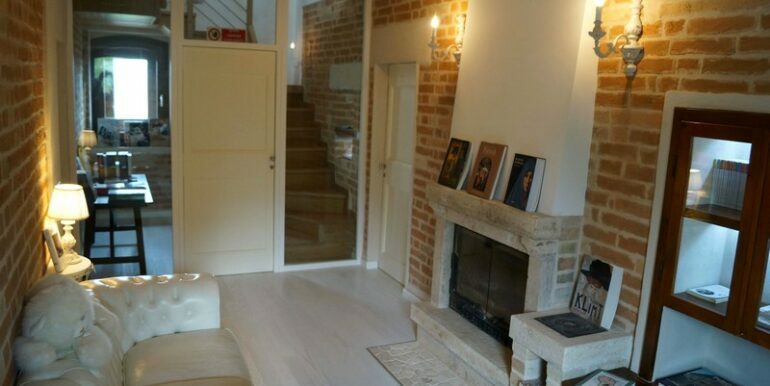 Underfloor heating,natual plasters,air-conditioning,all connected system. 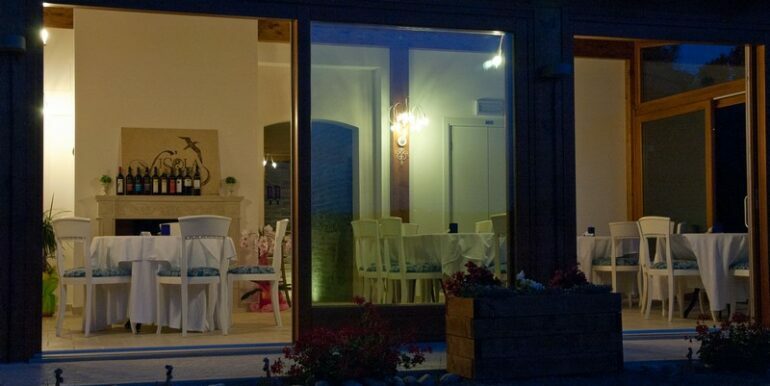 outdoor lighting in the garden, wifi system.